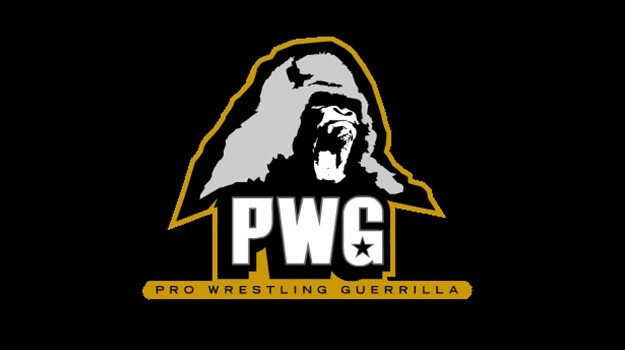 Pro Wrestling Guerrilla held a rare show outside of the American Legion Post with “Time is a Flat Circle” taking place Friday night at the Globe Theatre. The larger venue was necessary after a ticketing error led to the American Legion Post being oversold and rather than refund tickets, they booked the Globe Theatre. In the main event of the show, Keith Lee defeated Chuck Taylor to become the new PWG champion after hitting the Spirit Bomb and jackhammer.